Take A Journey Over Here.. Although my blog has moved over to this space, part of it still resides over here where you can learn about Sea Nymphs, Comb Jellies and other wonders in the Salish Sea! 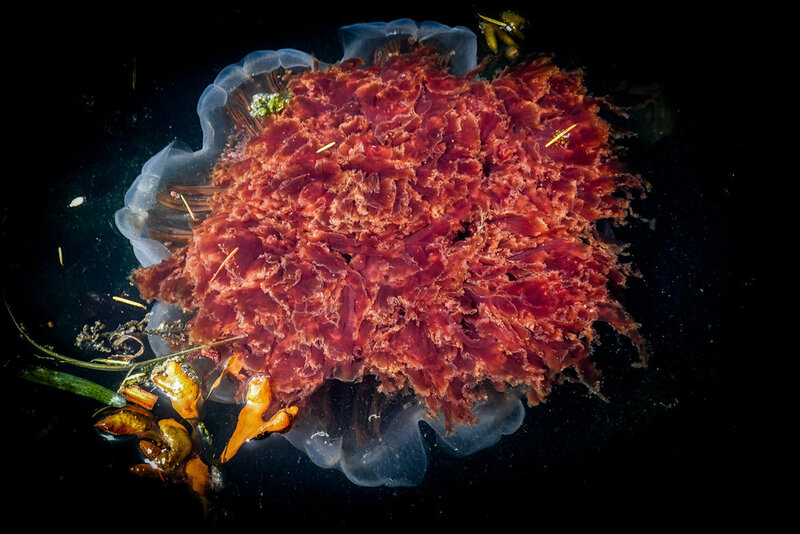 Lion's Mane Jelly..one of the many "biggest in the world" creatures that inhabit the Salish Sea.